The food world may often be dominated by men, but on Monday night a slew of talented female chefs and food professionals took home some of the biggest awards in the industry. 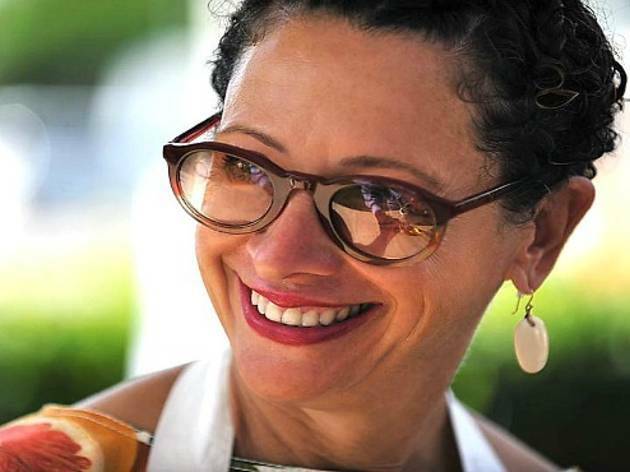 The winners of the 2014 James Beard Awards were announced at the foundation's annual party in New York, where women took home the coveted titles of Best Chef: New York (April Bloomfield), Best Chef: Northwest (Naomi Pomeroy) and Outstanding Restaurateur (Barbara Lynch). But the win we're most excited about? 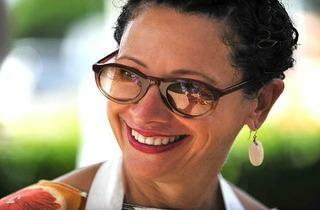 LA's very own Nancy Silverton, who won the prestigious Outstanding Chef award for her work with La Brea Bakery and Pizzeria Mozza. Best Chef: Mid-Atlantic: Vikram Sunderam; Rasika, Washington, D.C.
What do you think of the winners list? Let us know in the comments below!